With the passage of Prop 47, Californians have the opportunity to remove certain felonies from old criminal records, helping remove barriers to jobs, housing and education. You must have attended a previous LiveScan event and have your print out to receive a free legal consultation. 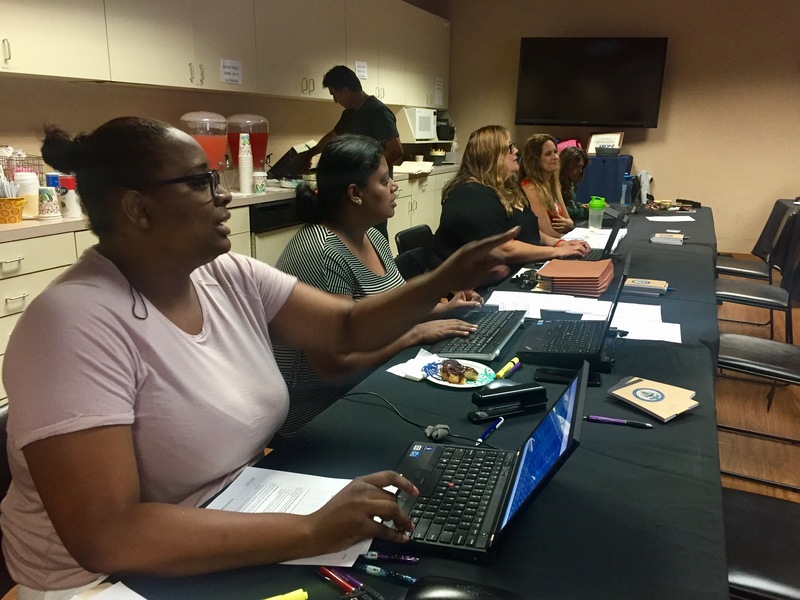 On Saturday, July 15th UFCW Local 1428 hosted a follow-up Prop 47 – Change Your Records Change Your Life event. If you or someone you know have had your live scan done or already have your records and want to get assistance from the LA County Public Defenders office on filing to change records on qualified charges schedule below to speak to an attorney. We will have a few on site. Click the link below to sign up for a time to visit. If you have not done a live scan DOJ records request local records can be pulled up by the LA Public Defenders office but they are not as in depth as a live scan. Attorneys from the Public Defenders Officer were on site to assist attendees. 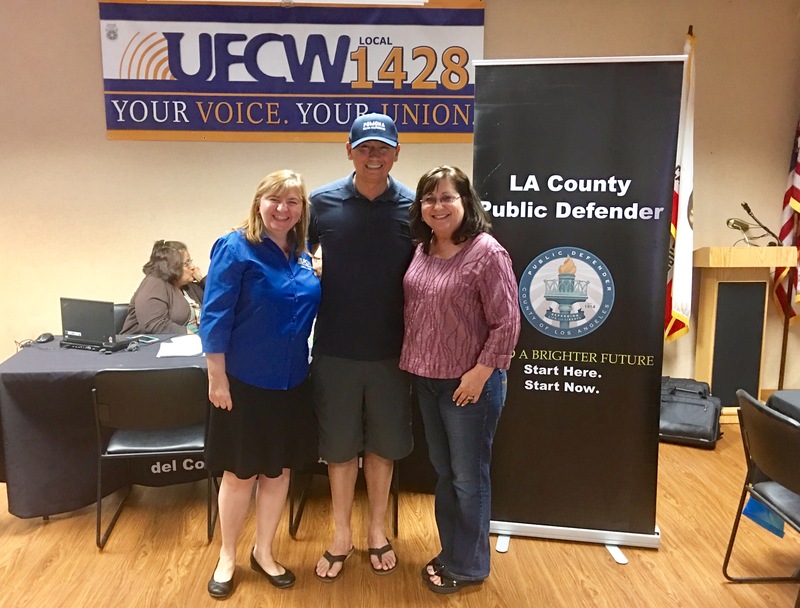 Sponsored by UFCW 1428 in partnership with Senator Connie Leyva, Ponoma Valley Reentry Coalition, and Californians for Safety and Justice.